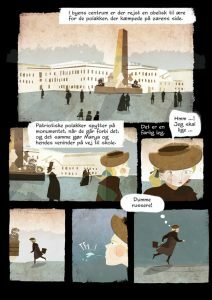 Anja C Andersen, a professor in astrophysics at the University of Copenhagen, has co-written a comic book based on Marie Curie’s life in which she expresses her concerns about the growing disconnect between people and science. ‘Marie Curie – Et Lys I Mørket’ – which was released on August 30, co-written by Anja C and Frances Andreasen Østerfelt and illustrated by Polish artist Anna Anna Blaszczyk – tells the life-story of the two-time Nobel Prize winner, evoking moral undertones from the cultural hindrances of the time. 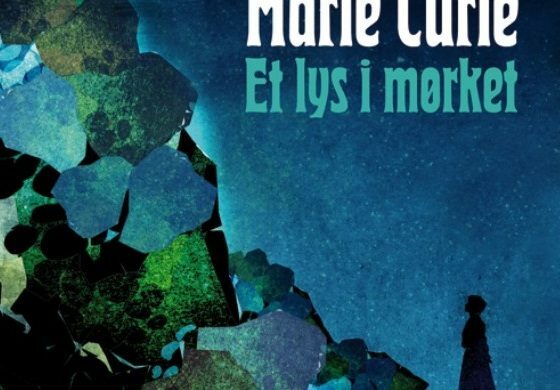 Curie’s extraordinary life was filled with both funny and tragic moments – making for a good comic book that appeals to a wide demographic. In the book, the authors express their concerns about the growing disconnect between the population and natural sciences. They argue that the growing anonymity of technology and lack of understanding among the general public about scientific method could lead to its demonisation and a slowing of progress/regression. Andersen cites ethical fears about genetically-modified food and the increase in ‘flat-earthers’ as proof of the growing disconnect, contending that Curie’s life reflects many of the ethical dilemmas of the moment, and is therefore still relevant today. 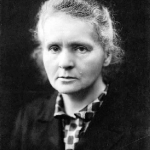 The book further argues that a lack of diversity due to racism and sexism, two topics that are formative issues in Curie’s life, can hinder new discoveries, progress and culture. 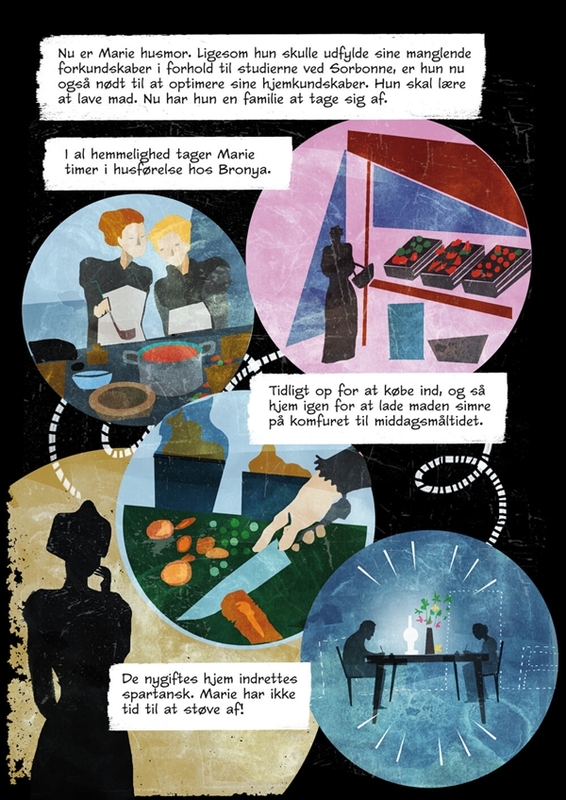 Many sections of the book parallel the modern struggle for equality of opportunity, citing it as only a small issue in Denmark. 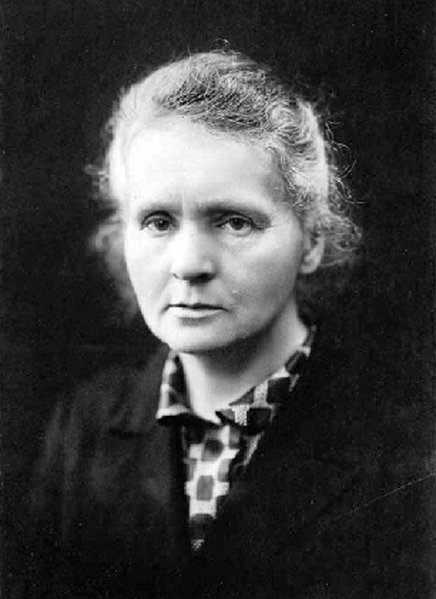 – Marie Curie was born in the Polish capital of Warsaw in 1867. – She was a physicist who pioneered research into radio-activity, including techniques for isolating radioactive particles and the discovery of polonium and radium. – Her studies were conducted at Warsaw’s Flying University and continued at the University of Paris, where she moved in 1891. It was here that she would meet her husband, and fellow Nobel laureate, Pierre Curie. – She won the 1903 Nobel Prize in Physics for her research into radiation and the 1911 Nobel Prize in Chemistry for the discovery of two radioactive elements, polonium and radium.